Creating and evaluating an RFP can easily become an overwhelming and time-consuming chore for any company. Where do you begin? What should you ask? And what happens once the bids start flooding your inbox? RFPs require organization, superior communication, and years of experience understanding the intricacies of sourcing. Or you can skip all that nonsense and enjoy an efficient, painless process. We want to help. Our templates provide an excellent starting point for your next round of supplier sourcing. What have you got to lose other than stress and sleepless nights? The tool kit comes with these awesome resources. 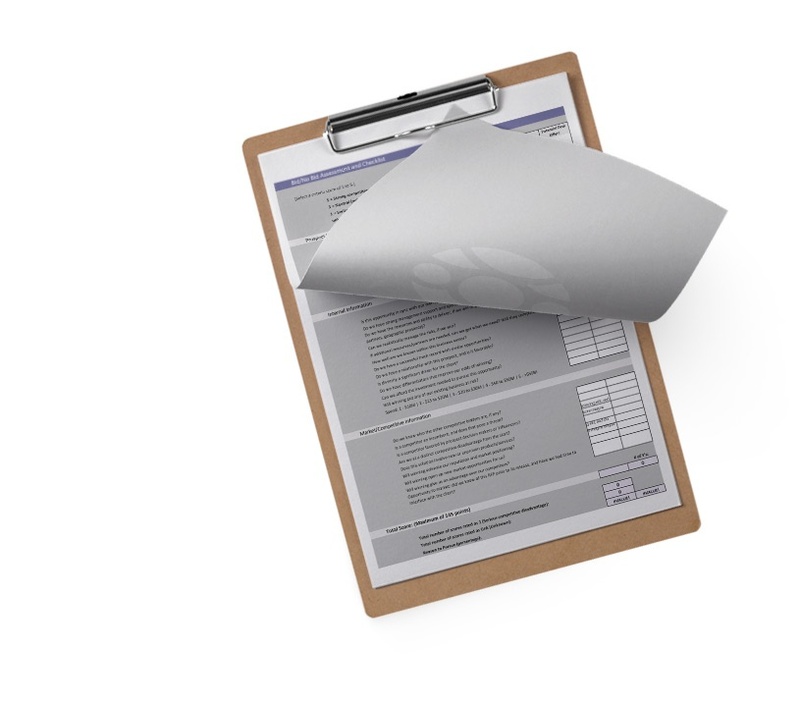 RFP Questionnaire Template: Everything you need to create a solid RFP. Essential questions for vendor selection are included, but everything in the template is customizable. Pricing Template: An easy-to-use pricing sheet in Excel, with the essential cost components you’ll want to see from your bidders. Formulas are already programmed in. Weighted Scoring Calculator: We’ve configured the calculator with the ability to weight the scores. You can easily change any of the criteria and values to meet your specific needs. Go-No Go Bid Assessment: Here’s a bonus. Your teams aren’t just busy sending out RFPs to prospective suppliers, they’re also responding to bids sent by clients. And not every RFP is a winner or worth the effort required to propose a compelling bid. This customizable Bid-No Bid decision-making calculator can help.